Photography and Cameras. I have wanted a nice camera for a while now and unfortunately for me, I stumbled upon two awesome cameras from Urban Outfitters that lets you take some spectacular pictures. So I am currently at a crossroads. Do I splurge and get the Canon EOS Digital Rebel T1i, or do I think out of the box and get either the Lomography Diana Deluxe Package or the Holga 35mm Deluxe Kit. 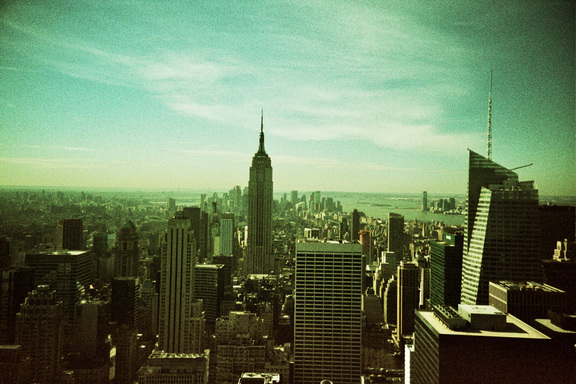 One thing that is drawing me to the Lomography cameras are the amazing pictures they take. Check out some here at Lomography.com. The con of the Lomography cameras is the fact that it is not digital. However, I can make CDs and put them on the computer. That is my biggest problem with these cameras, but I still think they’re amazing. I dont know what to do!! Help!!! This entry was posted in Cameras, Help!, Photography, WTF! and tagged Cameras, Help!, Photography, WTF! by lblatt. Bookmark the permalink.